 We are a full-service commercial cleaning company, serving Montana communities and the surrounding region. Started by Dennis and Darlene Richards in 1981, the company now employs more than 300 employees statewide. We have developed our business from the ground up and strive to be leaders in our industry, both in knowledge and service quality. We are persistent in our pursuit to deliver quality cleaning and customer satisfaction through systematic, company-wide inspection and review processes. We use the most effective chemicals, equipment, and methods to provide premier service at competitive rates. We strive for excellence in reliability, responsiveness, appearance, communication, attitude, and character. By working as a team, and treating others well, we aspire to be a positive impact on our coworkers, our clients, and our communities. We are committed to constant improvement in every aspect of what we do. We value creativity and a spirit of continual learning.